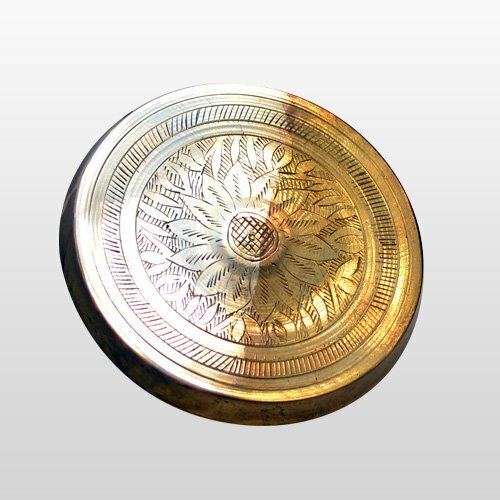 Instantly plate a layer of pure silver onto brass, copper, bronze, un-passivated nickel and heavily worn silver articles - using cotton wool! 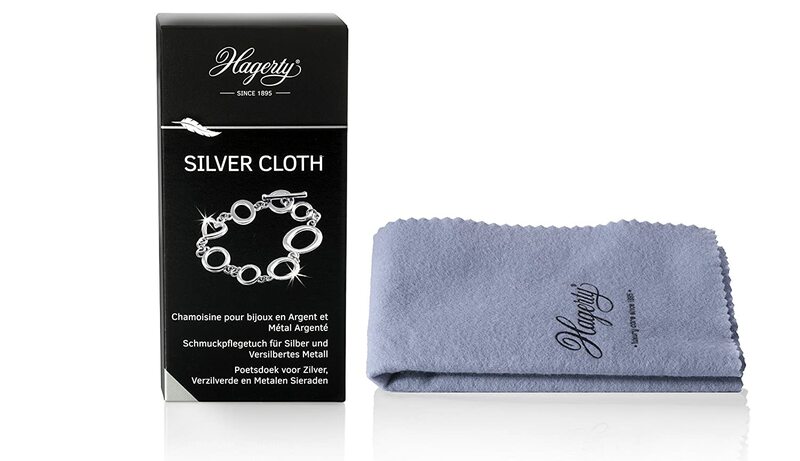 This advanced, eco-friendly product is much more than a silver polish. 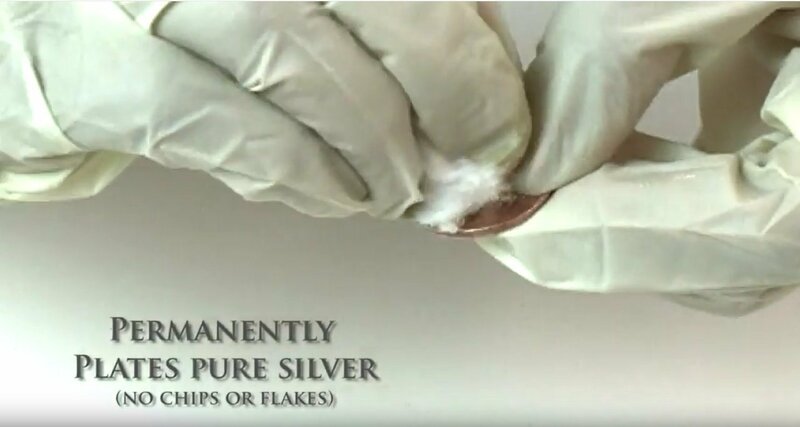 It not only cleans tarnish from old, tired and worn out silver or silver-plated articles; it instantaneously re-plates a layer of pure silver onto heavily worn silver and base metals. 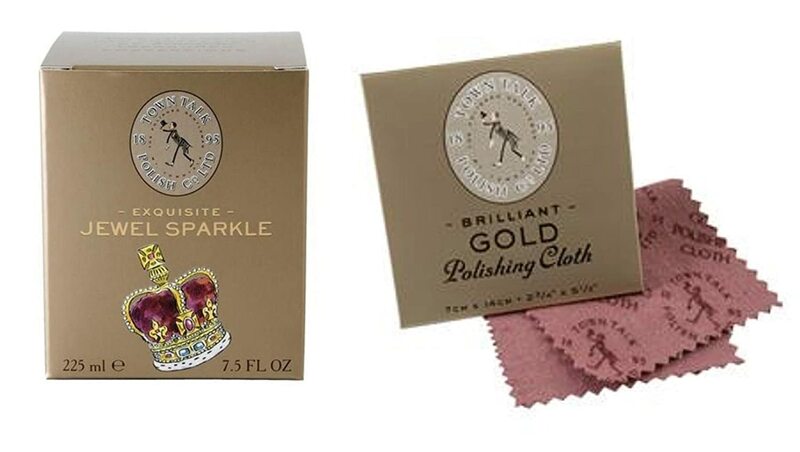 Convert brass, copper and bronze into silver plated items - permanently! 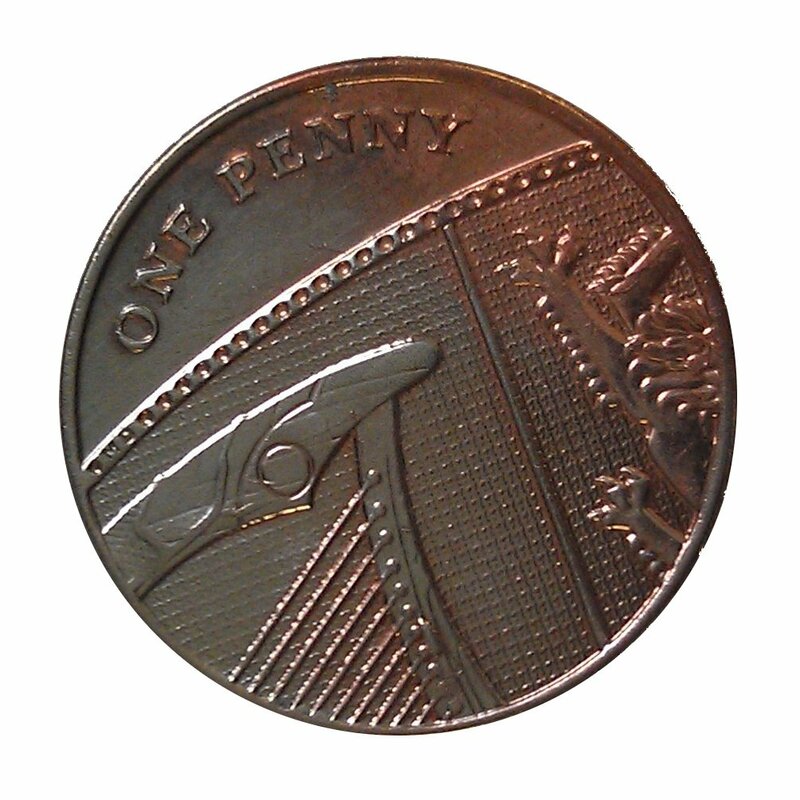 The photos illustrate a partially plated brass plate and penny coin after a quick rub with the Silver Plating Solution. 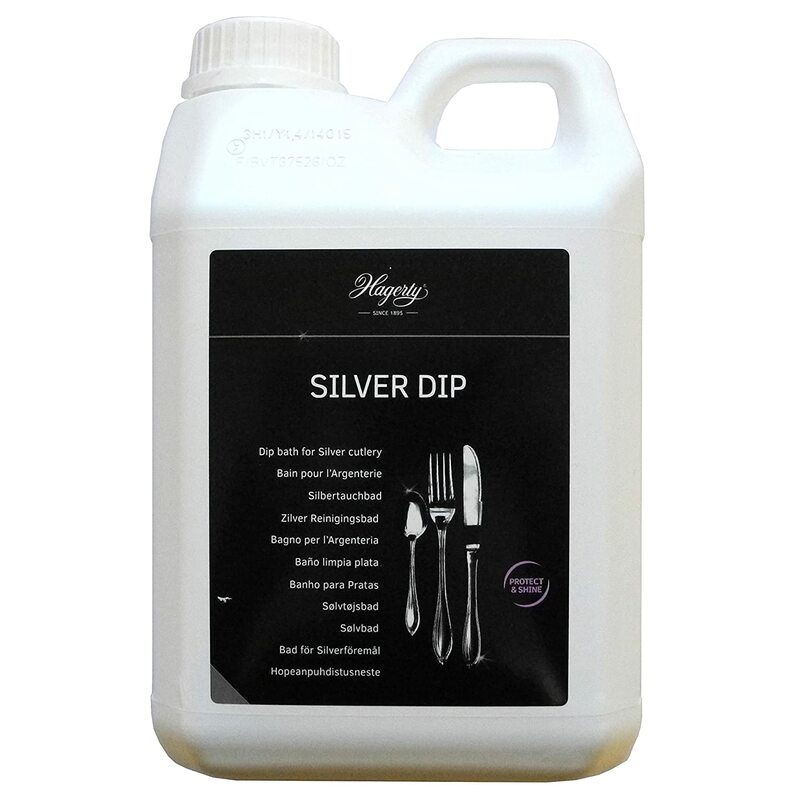 This product is a top choice among professionals; it's well established in the UK, Europe and globally for over 25 years. 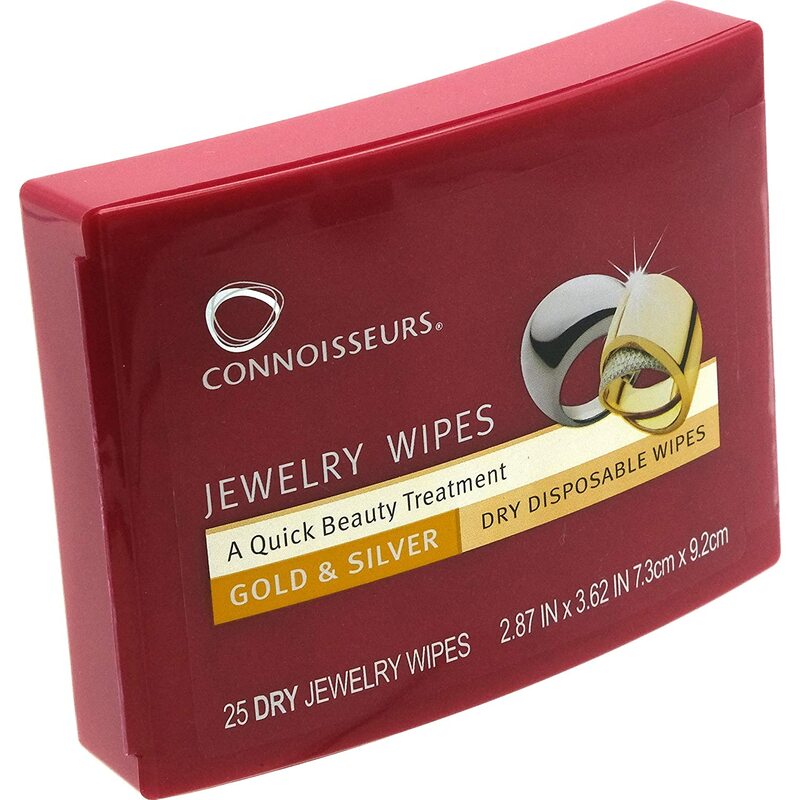 - Easy to use, simply rub on, wipe off! 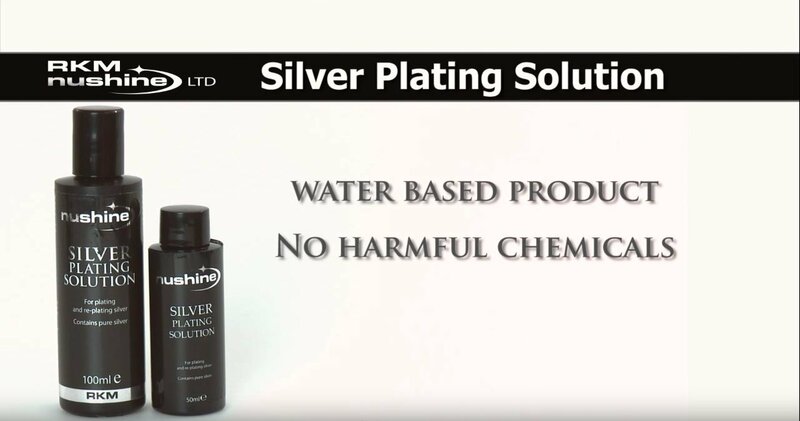 No electrolysis required - Contains Pure Silver - Permanent results - no chips or flakes - Leaves a brilliant shine - Includes an anti-tarnish agent to delay future tarnish - Eco-friendly formula. 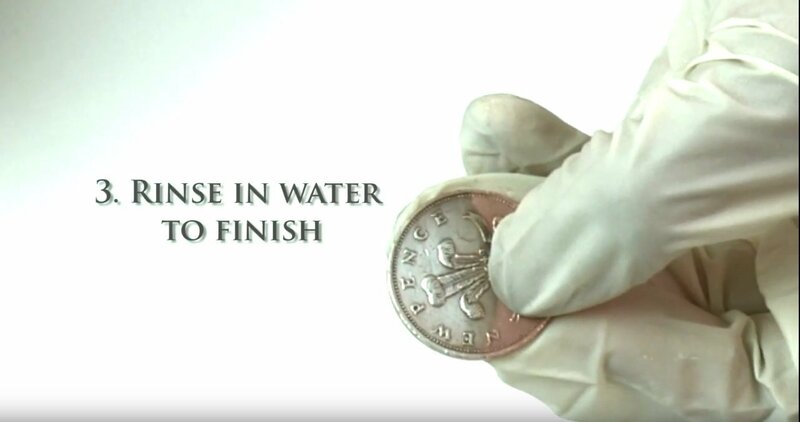 Water based, biodegradable, non-toxic, phosphates, nitrates and solvent free - Needs direct contact with Brass, Copper or Bronze to work, so does not work on lacquered items - ONLY works on Brass, Copper, Bronze or un-passivated nickel any problems, please test the solution on a copper coin FIRST to see how it should work or email us on [email protected], we're happy to help - Will not work on other metals or build up silver on unworn silver Directions 1. Please wear gloves - pure silver turns black on contact with skin, this is NOT harmful but isn't a good look! 2. Shake the bottle before use 3. 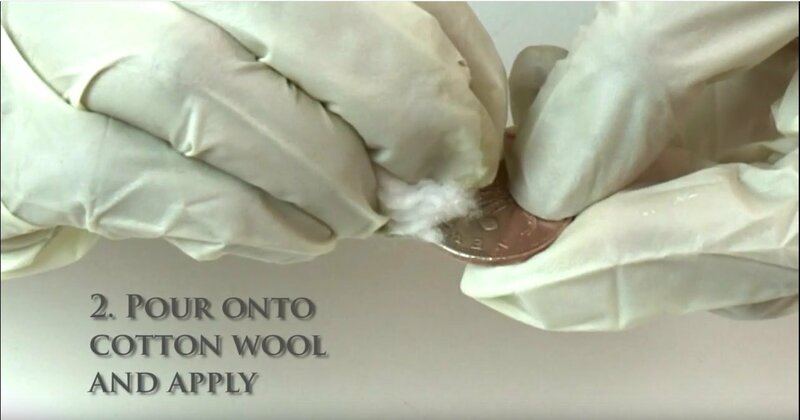 Apply with a clean soft cloth to the area to be cleaned or plated and rub firmly for 15 to 20 seconds 4. 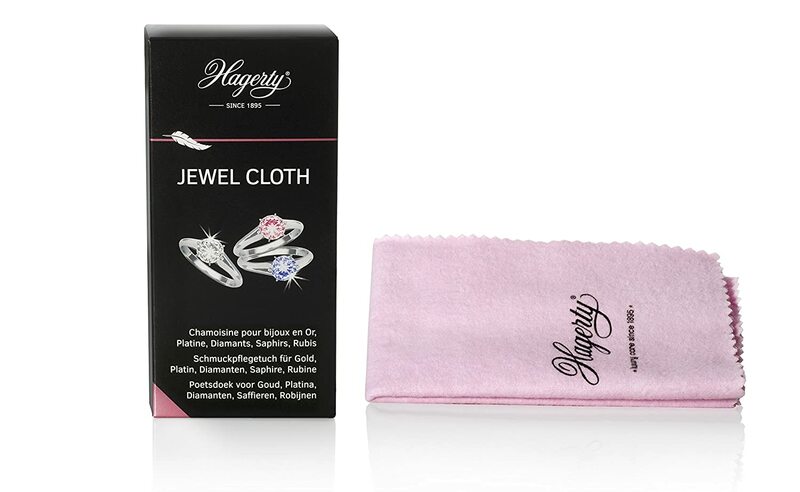 Polish gently with a clean, dry cloth for an immediate shine 5. Repeat if necessary 6. 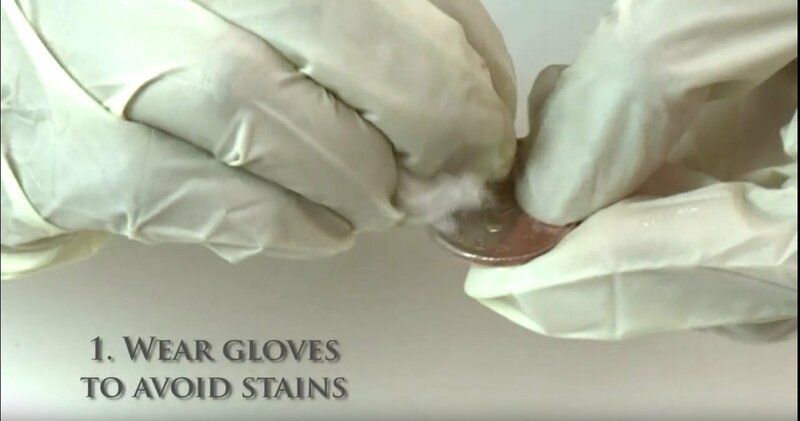 Wash in water to remove any excess and finish! 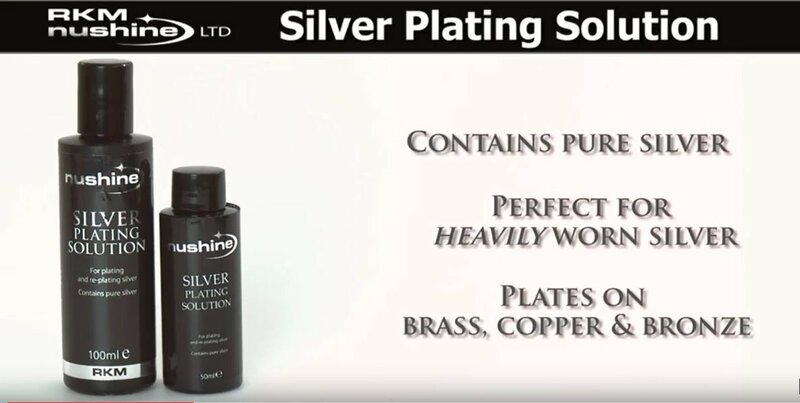 I have used this on a Victorian EPNS teapot which was showing signs of the bronz coloured base metal over a small area. This is hard work! I lost count of the number of coatings - at least ten, I think. That is not quite as bad as it sounds, since 'the next coating can follow the last' in quite quick succession. I no longer see the bronz, but the 'replated' area still does not shine to match the neighbouring highly polished surfaces. See the slightly 'shaded' area near bottom right on the photo. I shall have another 'go' tomorrow. The small bottle should actually last a long time unless you are trying to replace an entire tea service - although perhaps I will empty it after the 150'th application on this wretched teapot! 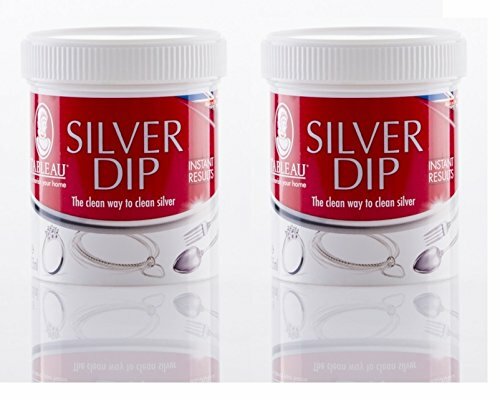 I had a very tarnished, favourite, large costume jewellery chain that was almost black around the neck where I had worn perfume....I thought I was going to have to throw it away but this product has given it a new lease of life...it really works like magic! BEWARE...use gloves...I had black hands for almost a week!! This, in my view, is an outstanding product. I was pleasantly surprised at the astonishing results. This would be my first choice to use for a silver plating restoration. 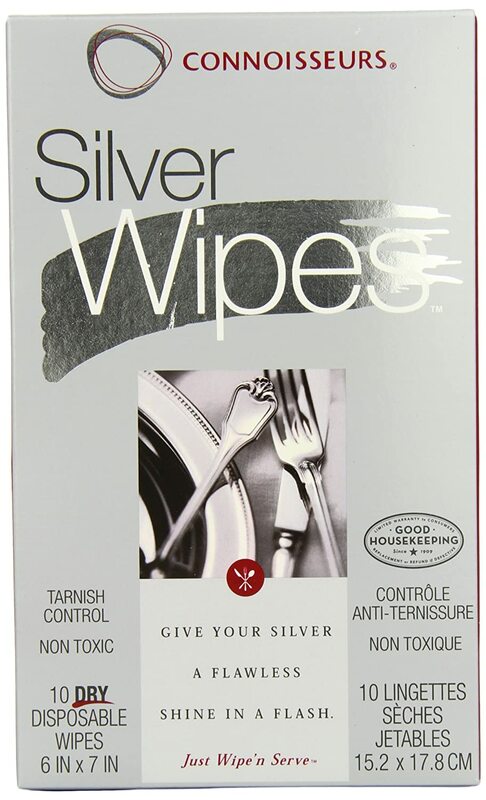 Brilliant product for polishing up tarnished silver plated jewelry, Make sure you use gloves it will stain your hands! My bracelet came up like new. Hi, I found this product to do exactly what I required it to do, took a bit of effort & persistance on my part !! This does work if yo put the time in. I've achieved a very nice finish on tombac, it takes several applications to get a good finish and you have to put in a bit of elbow grease! Don't expect great results from the first pass. 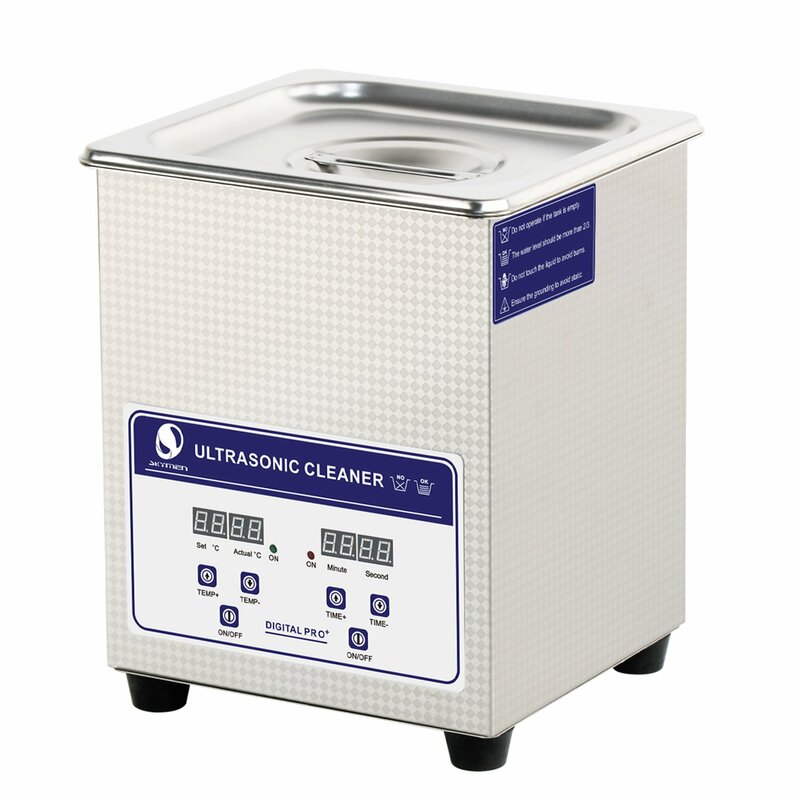 I would also say that if it's for a regularly used or handled item electroplating is the way to go, but this is superb for decorative items.